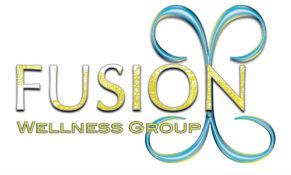 RMT Special Interest Classes - Fusion Wellness Group Compassion. Connection. Commitment. This 2-day class focuses on using Rhythmic Movements with young children, as well as looking at how to identify when primitive reflexes are not integrated. The class looks at using activities and games to introduce the movements to children, as well as developing your own activities and games. There is no prerequisite for this class. It is suitable for preschool and kindergarten teachers as well as those who would like to extend their RMT knowledge. An introductory one day class for people wishing to learn the basic RMT movements and how to use the movements with young children. A fun interactive class for those who work with young children, parents, and those interested in experiencing the movements.